Restores the natural balance of good bacteria in digestive tract. 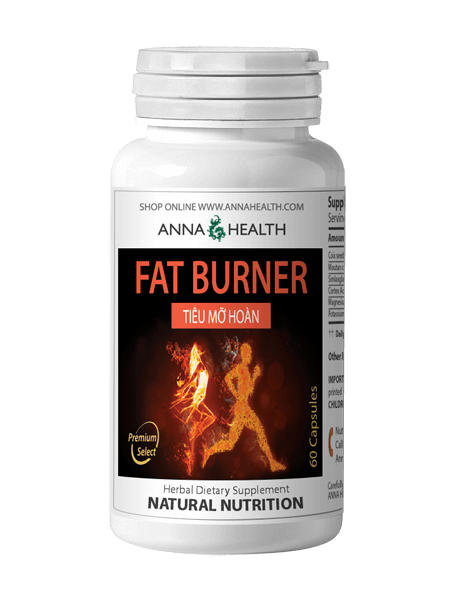 Helps build and maintain a healthy digestive system naturally. 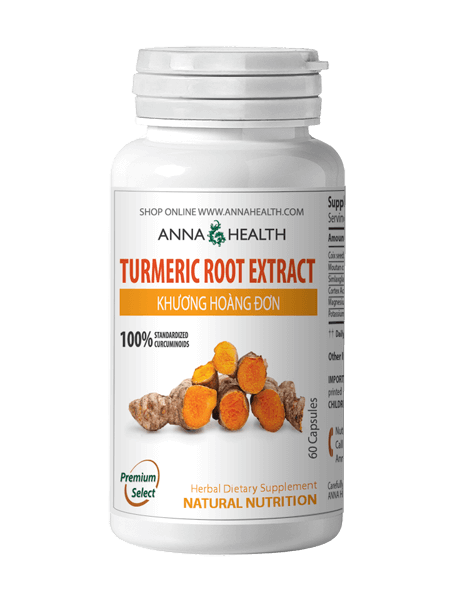 Relieves digestive upset and gastric symptoms. Improves intestinal motility to help maintain regularity. A healthy intestinal environment can play a significant role in maintaining proper immune function. Take two (2) capsules, three times daily by mouth with warm water. Each of us has more than 500 different types of bacteria that live in our digestive tracts. They help keep the intestines healthy and assist in digesting food and absorbing nutrients. Furthermore, probiotics help maintain a strong immune system. When probiotics are abundant in our body, it’s harder for bacteria that cause illness to get a foothold. Some also keep us healthy by making bacteriocins, which suppress the growth of harmful bacteria. The word “probiotic” is a compound of two Greek words: “pro“ to signify promotion of and “biotic”, which means life. The World Health Organization defines a probiotic as any living microorganism that has a health benefit when ingested. Similarly, the USDA defines a probiotic as "any viable microbial dietary supplement that beneficially affects the host”. Probiotics come in many forms, including powders, tablets, liquid, capsules, chewables, and foods such as yogurts and dairy drinks. However, not all probiotics or probiotic-containing foods are created equal. 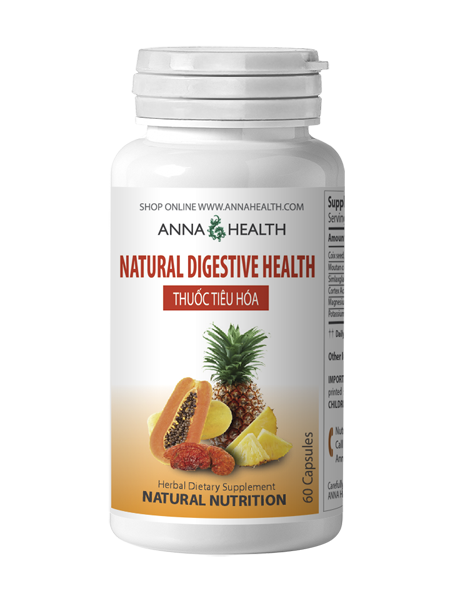 Natural Digestive Health capsules deliver live cells to the intestinal wall to help promote the growth of good bacteria, restore the natural balance of the digestive system and support the immune system. Other great source of probiotics can also be found in: kefir, plain unflavored yogurt, pickles, sauerkraut, kimchi, miso and kombucha tea.